Had prepared this yesterday for the first time. Really came out well. Soak channa dal overnight. Filter out the water from the soaked dal and grind it in a food processor or wet grinder. Grind till the batter is finely coarse. Consistency should be thick. Mix the salt, chilies, coriander, baby dill, jeera to the batter. Wet the palm of your left hand with water, put a tbsp of batter, pat it with right hand. Pick it with your right hand and put in into the heated oil. 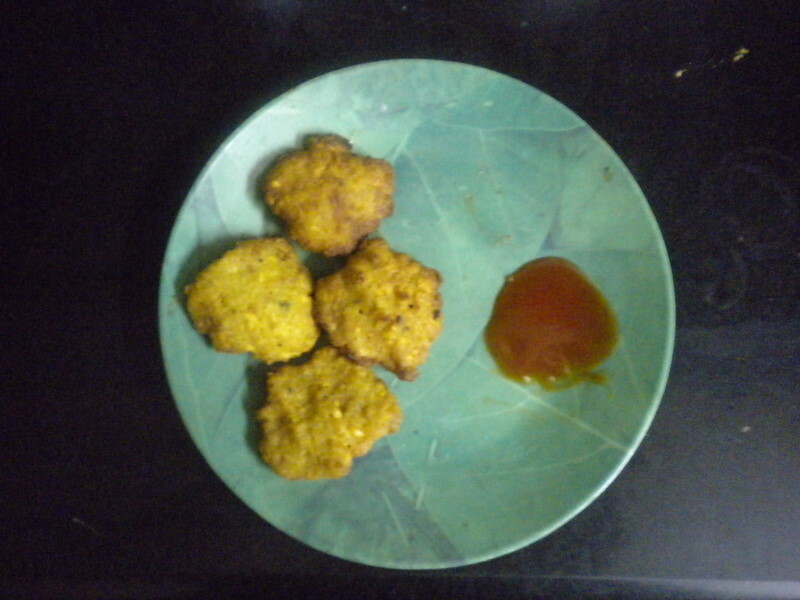 Deep fry until the vadas are golden brown and the inside is well cooked. Serve the hot vadas as a snack anytime. Nice to see cooking related post in your blog,for the first time.Awaiting more! You can make them again at tea get-together sometime to treat us. Hmm thats a great idea! And am inspired by you, and nive to bring out such posts related to cooking..
hmmm tasty i just loved them.